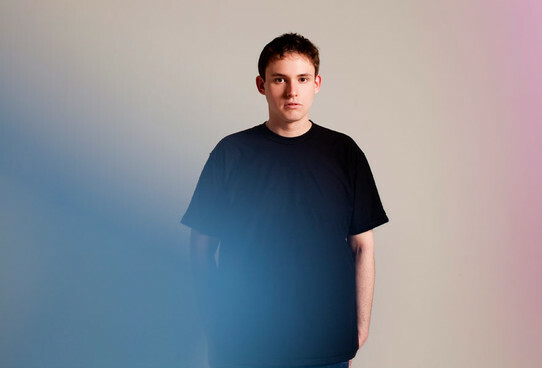 Hudson Mohawke is a producer that I love hearing new jams from and "100hm" is the latest, which will also be on the Grand Theft Auto V soundtrack. This song will appear in the game on the FlyLo FM radio station, so when you are cruising in a stolen vehicle make sure you tune in. This is only a snippet of the HudMo track, but nonetheless it still hits hard with a pulsating bass and haunting keys. He lets us hear exactly why you should pay attention to his music.